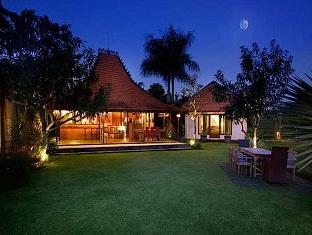 The Sitara Padi Villas is perfectly located for both business and leisure guests to Bali. 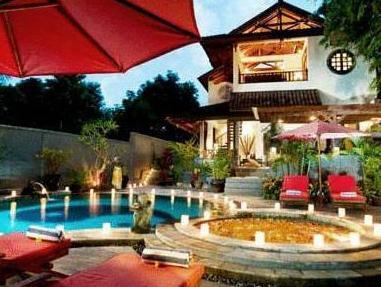 The Sitara Padi Villas is perfectly located for both business and leisure guests to Bali. This 4-star hotel offers 4 comfortable guestrooms with a range of in-room facilities suitable for the modern traveler. Each guestroom has air conditioning, desk, hair dryer, internet access, in room safe. 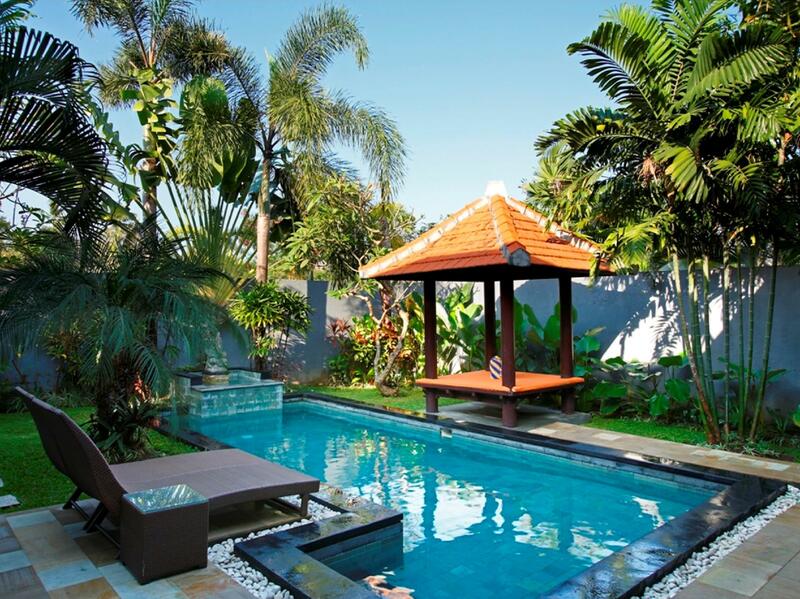 The amenities and services offered at this Bali accommodation include laundry service/dry cleaning, room service, hotel/airport transfer, tours, babysitting, bicycle rental, car park. The hotel offers massage, garden to provide extra pleasure and relaxation for all guests. The hotel creates a balance of rich culture and modern convinience to ensure you a memorable stay. To make your reservation at the Sitara Padi Villas via our secure online booking form, please submit your visit dates.